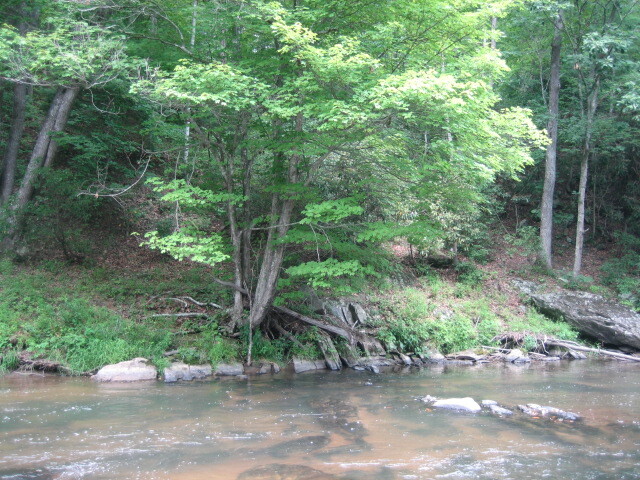 Here is your chance to own your own RIVER PARADISE! 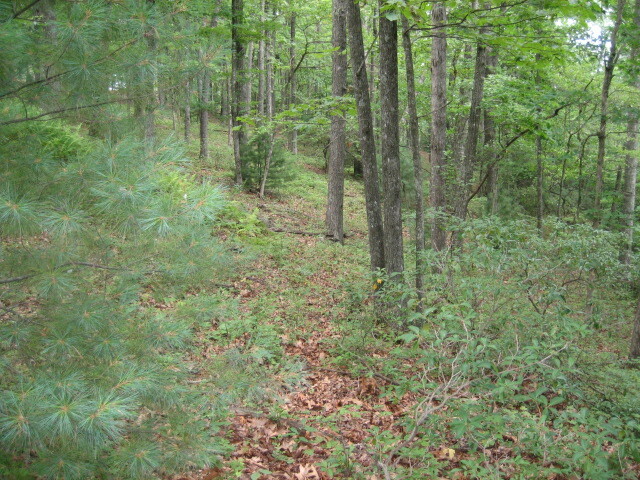 Seven acres with 223' of Little River frontage with gorgeous views up and down the river. 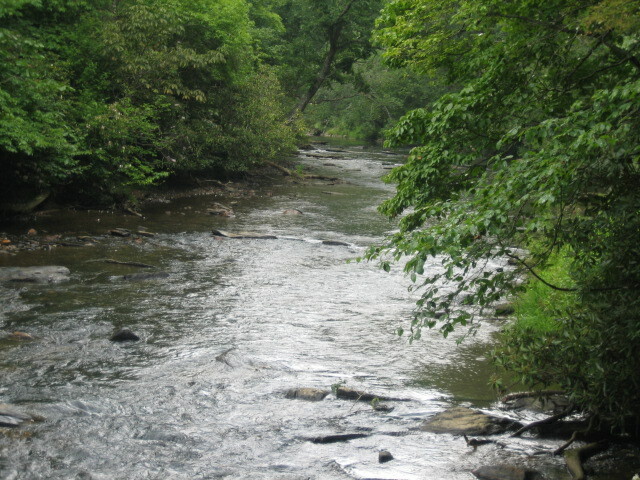 A pristine mountain stream run along the border as well. 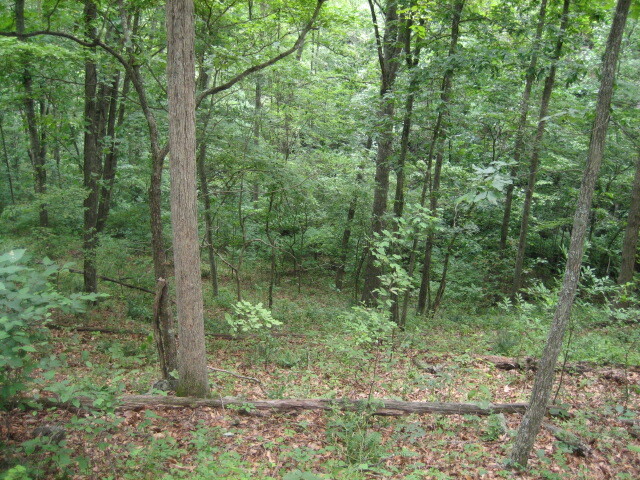 Property offers nice hardwood trees for a most tranquil setting and multiple building sites for privacy and seclusion. 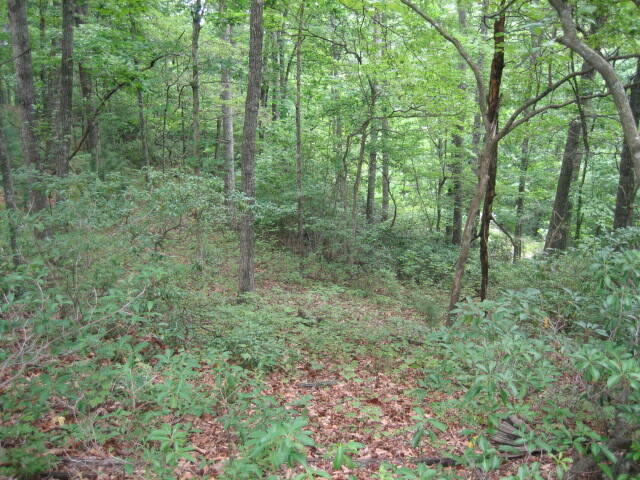 This property is just a short drive from the town of Sparta. Priced well below tax value! 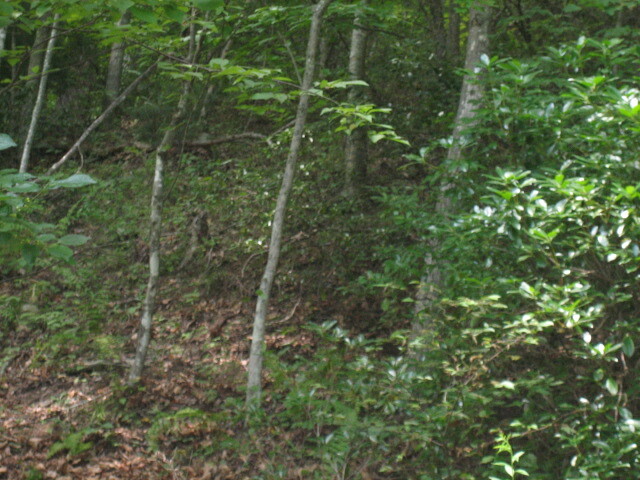 Land is seven acres and consists of 5 lots.